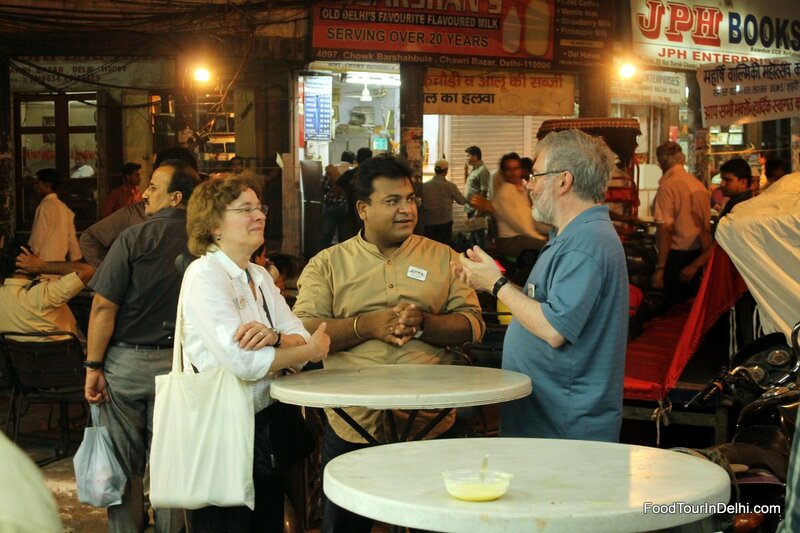 My wife and I enjoyed the street food tour of Delhi on 18 October 2013. What a fantastic way to start a vacation! Jaidev and Rajeev were the perfect hosts, informative and sociable, and took us to places we would never have heard of and would never have found. From hotel pick-up to drop-off, it was quite perfect: air-conditioned car, bottles of water, hand wipes after each food stall (how thoughtful!). 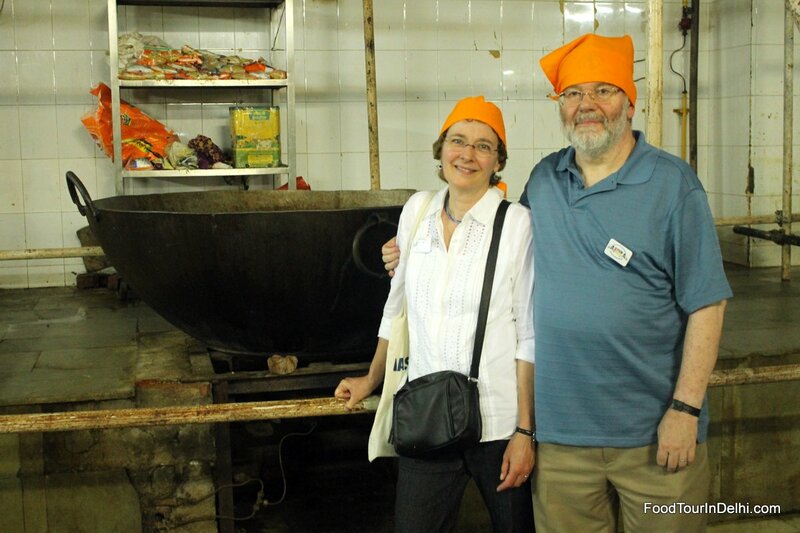 The food and food-customs are all put in historical and cultural contexts making this a real learning experience. If you are British and think you know Indian food, you may have to think again and expand your horizons. Don’t worry about getting sick from the food. Rajeev and Jaidev have never had customers get ill after their tours, and all the places they take you are tried and trusted. 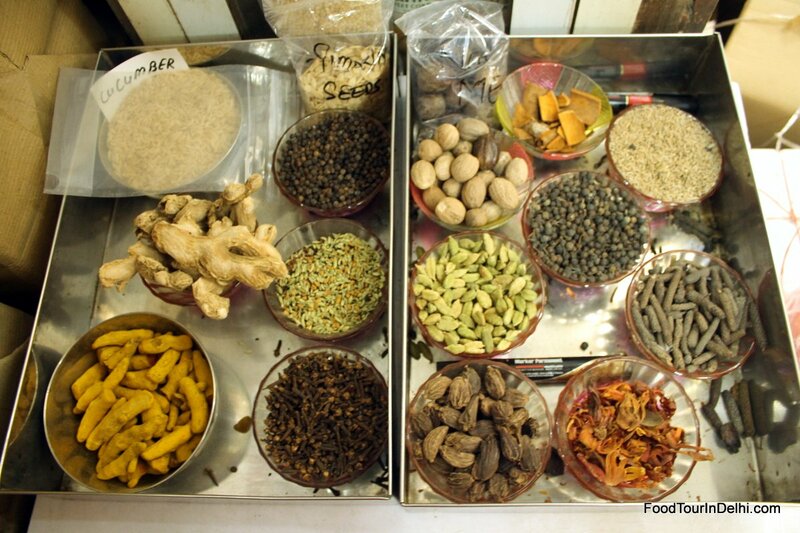 Be prepared to get close to the bustle, noise, and smells of Old Delhi, and be prepared to cough when in the spice market (the chili dust is lung-penetrating stuff!). Don’t hesitate to tell them your preferences because you will find them as flexible as you want them to be. 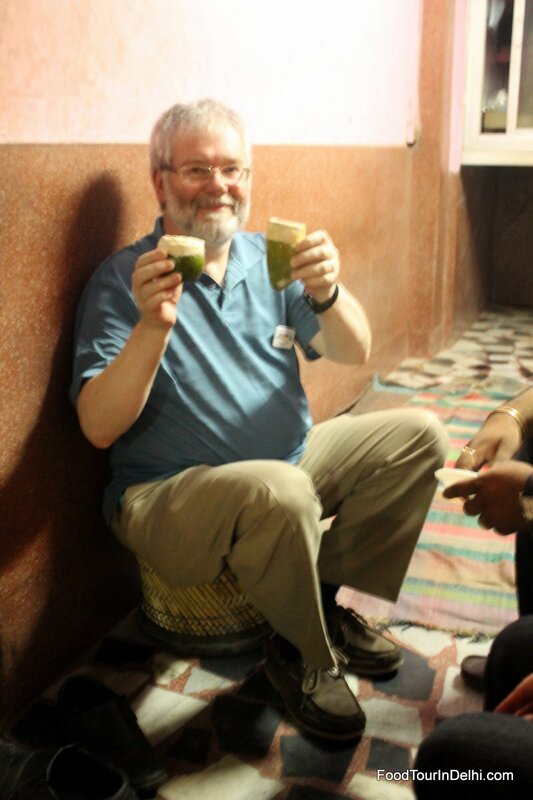 Jaidev also took photos of us at the various locations and later sent us links where we could download. Quite wonderful. Don’t hesitate to book this tour. You won’t regret it. I never flatter. All the other reviews on this page are spot on. Book it. Now.